An automotive shop owner is recovering after being shot by a man who had been a regular customer for years. FAYETTEVILLE (WTVD) -- An automotive shop owner is recovering after being shot by a man who had been a regular customer for years. Leslie Allen owns the Lucky's Automotive shop in the 3500-block of Gillespie Street. Authorities said 28-year-old Elbert Terrell shot Allen in the stomach Saturday morning following a verbal dispute. The victim's family members said it was over a car motor Terrell had expressed interest in weeks ago. He had not paid for the motor or put any money down on it, family members said, but he became upset when he found out it had been sold. They said Terrell is a mechanic who has done business with the family for years. The argument led to Terrell shooting Allen in the stomach, said authorities. On Monday morning, Allen remained in the hospital to recover from having a portion of his small intestines removed, said family. Terrell, who is facing charges to include cocaine possession and use of a deadly weapon with intent to kill, faced a judge Monday afternoon. 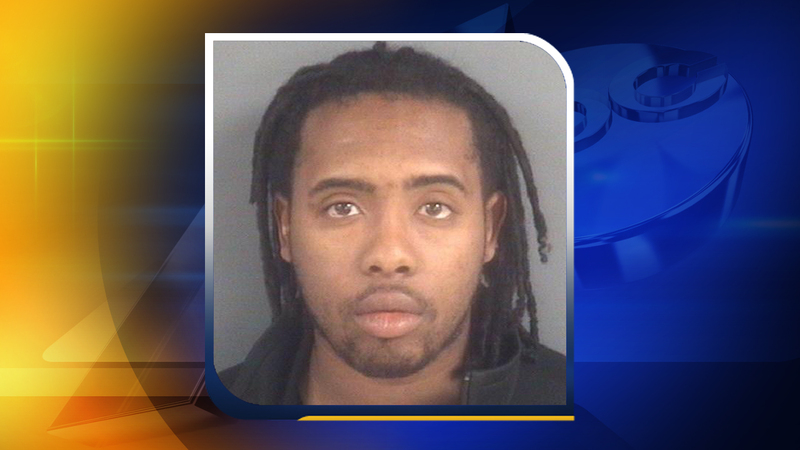 The Cumberland County Sheriff's Office said he is being held in jail under $500,000 bond.